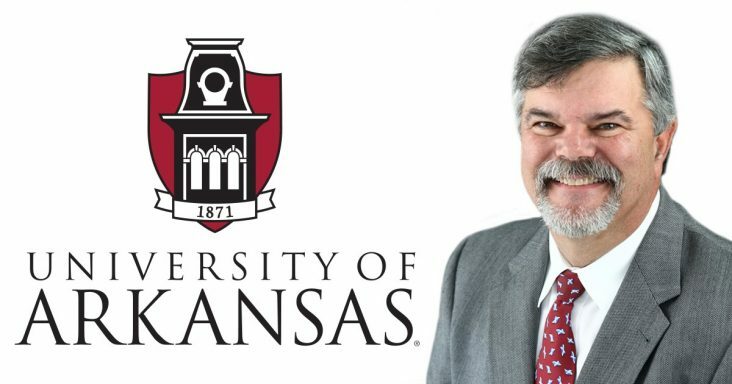 Retired poultry executive and former University of Arkansas professor Ed Fryar of Rogers has been appointed to the University of Arkansas Board of Trustees. The 10-year term is effective March 1. Fryar will replace David Pryor, a former U.S. Senator (1979-1997), Governor (1975-1979) and U.S. Congressman (1967-1973) from Arkansas. Fryar, a native Arkansan, earned a bachelor’s degree in economics from the UA and a master’s degree in agricultural economics. He earned a doctorate in agricultural and applied economics from the University of Minnesota. Fryar was a professor of agricultural economics at the UA for 13 years. He has published articles in more than 50 professional journals, and he has 40 years of professional experience in agriculture. In October of 2000, he co-founded Ozark Mountain Poultry in Rogers. The company, which specializes in raising chickens without antibiotics or animal byproducts, began with 25 employees. 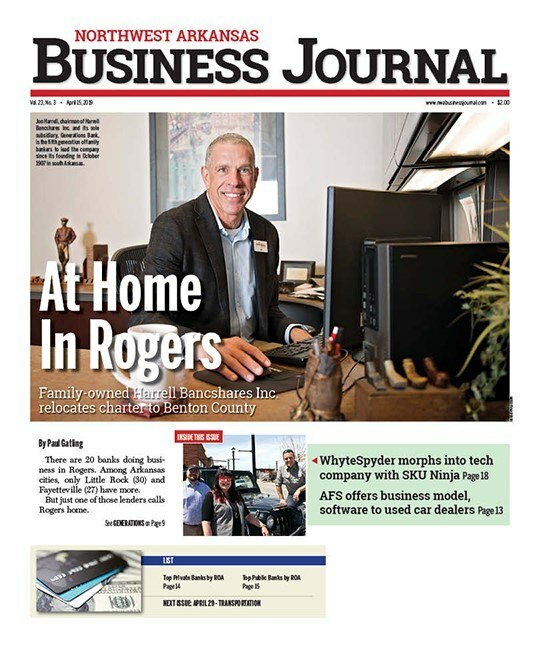 When Fryar sold the company late last year to Springdale-based George’s Inc., it employed 1,800 people with facilities in Rogers, Batesville, Magness, Bay and Newport. Since 1983, Fryar has served as a member of the Council of Economic Advisors for the Governors of Arkansas. He was also a member of the Fayetteville School Board in the late 1980s and early 1990s. In 2010, he served as treasurer for Congressman Steve Womack’s campaign for the U.S. House of Representatives. He currently serves as a member of the Agribusiness Council for the Federal Reserve Bank of St. Louis, and in March he will be inducted into the Arkansas Agriculture Hall of Fame. The Arkansas BOT is comprised of 10 members, led by Chairman Mark Waldrip of Moro, whose term expires in 2020. The group’s next scheduled meeting is March 27-28 at the Arkansas School for Math, Sciences and the Arts in Hot Springs.